Kids ages 7+. Learn how to create a Mala bracelet. 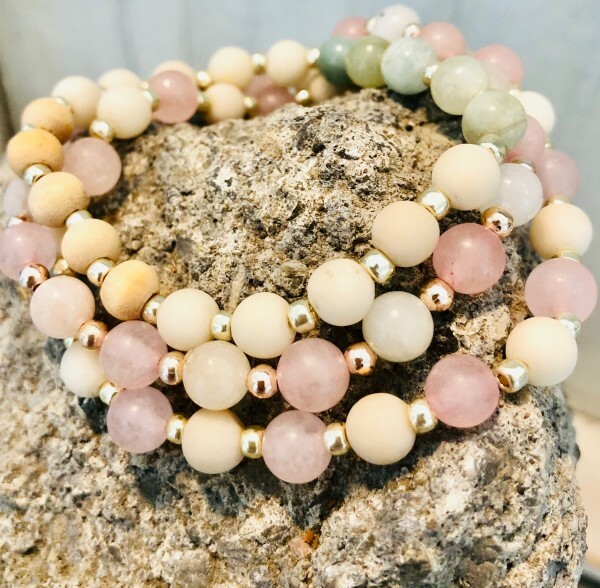 We provide all the materials and the child can choose which beads they'd like to use and can they can also incorporate lava beads into their design and add their choice of safe essential oil. Upon booking please email us at [email protected] the child's name and age and your contact number.